Pumpkin Spice is perfect for this time of year! I love the silver floral on magenta! All of the designs are so beautiful, it is ridiculous. I know that jamberry is the the only nail place I would go through though. Me too, they are the best 😀 and so is Jennifer Tan https://www.facebook.com/Jamberry.JenTan my new Jamberry consultant, she gave us a free shipping code for this giveaway…whoo-hoo! yep because then I would be puling an arm and a leg to get all of those beautiful designs!! Hey would you like to guest post on my blog? Hi and thanks for the invite 😀 Did you want the post to be about Jamberry Nails? click on the “contact me” tab above in the menu bar and give me a little more info. Looking forward to hearing from you. I LOVE Jamberries! My favorite design they are not carrying anymore but it was one of the givebacks with the heart and needle and thread through it. But I am loving the new Halloween ones right now Black Bats, and also Widows Web, I am wearing Cup of Tea as I type! Thanks for the heads up on the link, i will have to check it out. Hi Nicole 😀 I love the Silver Floral Magenta too, it’s gorgeous! I am crazy about all the holiday wraps, I want them all 😀 I am like you when i comes to polish – I always mess it up and hate waiting for it to dry. I am so glad my post was helpful, thank you! Good luck in the giveaway and thanks for joining the FB party too! oops, sorry I hit send early. I wanted to say, on behalf of pretty much the MAJORITY of consultants, that you were unfairly treated. For the record, and based on your articulate presentation and obvious love of Jams, I think you would be a PHENOMENAL addition to our team. If you would like to consider joining, please don’t let one bad experience turn you away. I would LOVE to welcome you to MY team, if you’re interested in having someone who 100% has your back as a sponsor. 🙂 I’d love to chat, feel free to contact me ANY TIME. Thank you so much for your support Jennifer, I really appreciate it! 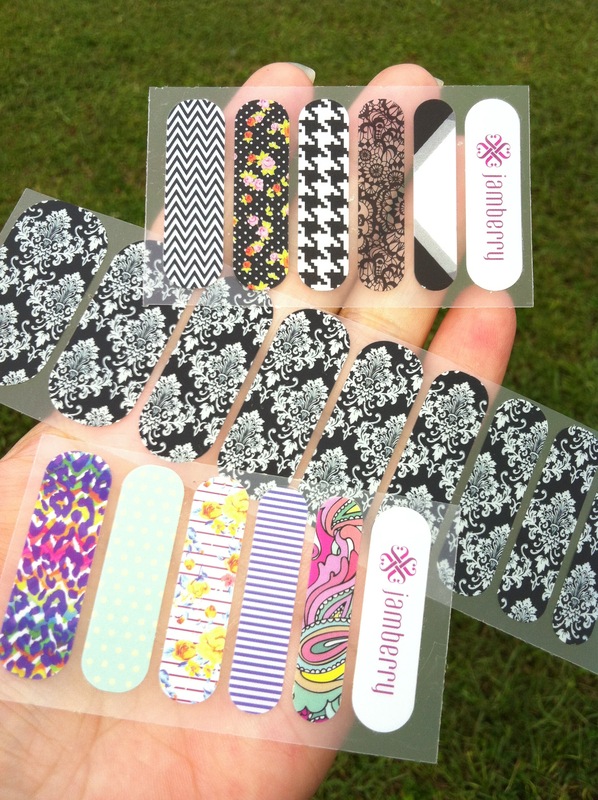 I do think Jamberry Nails are awesome and I am glad to know there are other consultants like you involved with Jamberry. 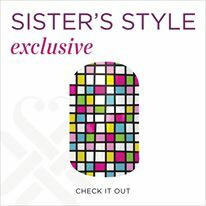 i LOVE the sister style exclusive! Me too, they are really cute! wow I just checked out that pin and I love that your can layer the wraps. Who would have thought you could layer them! I am crazy about that combo. I LOVE the autism awareness ones! My brother is autistic. Those are great Holly and what a great way to promote Autism Awareness. 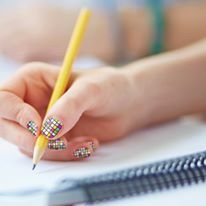 Jamberry is so awesome to donates $2.00 for every sheet of charity nail wraps purchased to the Autism Society of America. 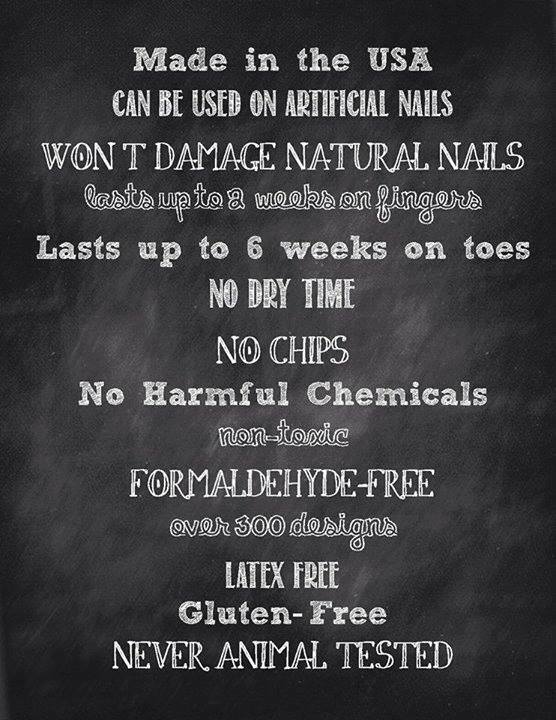 Way to go Jamberry! I love Let It Snow….hard to pick just one favorite! My girls will love these. take aim is another good one! Yes they are Julia – this is the first time seeing that pattern and I love it… they look even better in the instagram pics at the bottom of the page they are on. They do! I love the combos! The Rose Gold Sparkle would have been perfect for my wedding last weekend! What a great product! Thanks for sharing this review and giveaway at Together on Tuesdays!!! Love Jacks and Corns!! Too cute for halloween! 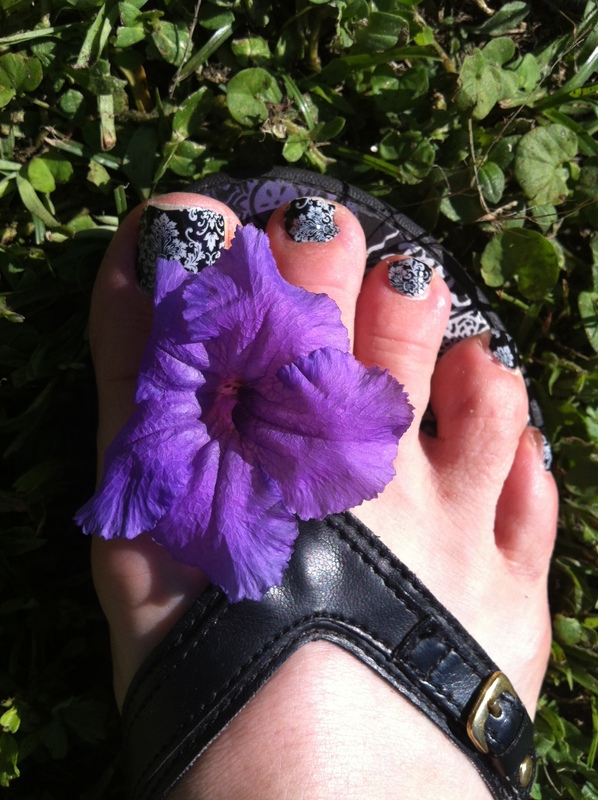 I have my eye on the silver floral on magenta wraps. I always get distracted looking at all the designs but I keep coming back to those! They just pop! I love those too Julia. I am thinking about getting those or Reindeer Games to wear in December. 😀 Too cute. I love so many of them!! I really, especially love METALLIC GOLD PINSTRIPE. I really like the garden party ones, the china one. I love the Black Bats. Meee too Juana 😀 I love all the Halloween wraps! I would like the silver floral on magenta because it is so pretty! 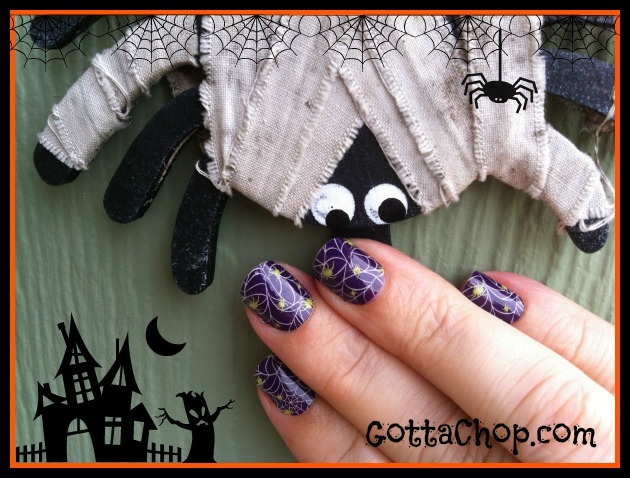 Another great Halloween wrap Cindy 😀 I just love the holiday wraps. I like so many! So, let’s start with the University of Virginia. Those are awesome Stephanie…I forgot about all the COLLEGIATE styles, how fun! I like the Half Shell because its different! You’re right Ashley it is different, but I love it, I love the green color, very cool wrap. My daughter is a competitive gymnast , so I like Gymnastics. I love “Let It Snow.” So pretty! kristiedonelson(at)gmail(dot)com Thank you. I would choose Let It Snow especially since winter is not too long from now. I really like the rose gold jamberry nails. There are so many pretty designs. I love iced, really great for a more subtle holiday nail. I really love those too Shanna 😀 Great choice. 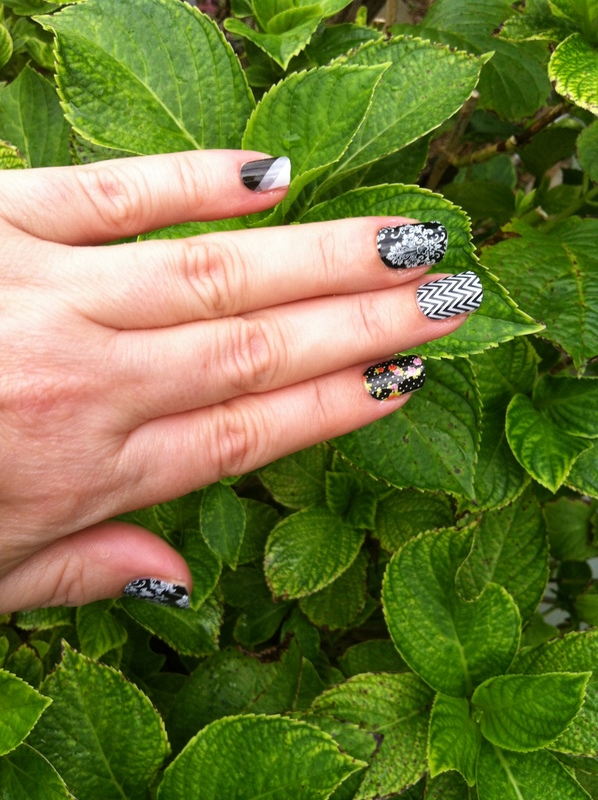 I absolutely loved you Jamberry Review! Awesome! I am going to do my nails now! Thanks Melissa 😀 I am loving my new Webtastic wraps I have on for Halloween 😀 What wraps are you using?